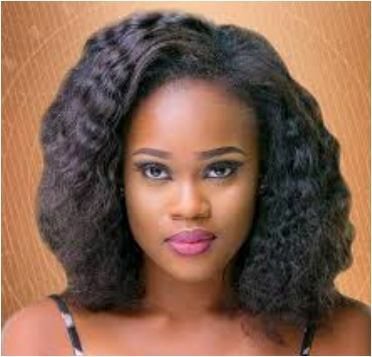 Big Brother Naija 2018 housemate, Cee-C has disclosed why she put up Bambam and Teddy A for possible eviction this week. Speaking during her diary session with Biggie on Monday, Cee-C said Bambam talks down people behind their back. Cee-C also disclosed that she put up Teddy A for possible eviction because he was becoming more arrogant to fellow housemates. Following voting by housemates, Teddy A, Cee-C and Bambam are up for eviction.